OMTEX CLASSES: By mistake don't carry any plastic bag. By mistake don't carry any plastic bag. 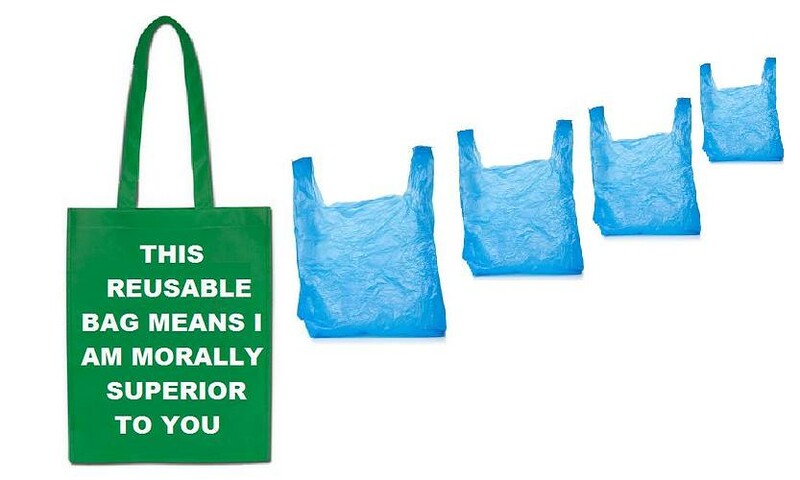 By mistake don't carry any plastic bag. They started catching people at Andheri today.